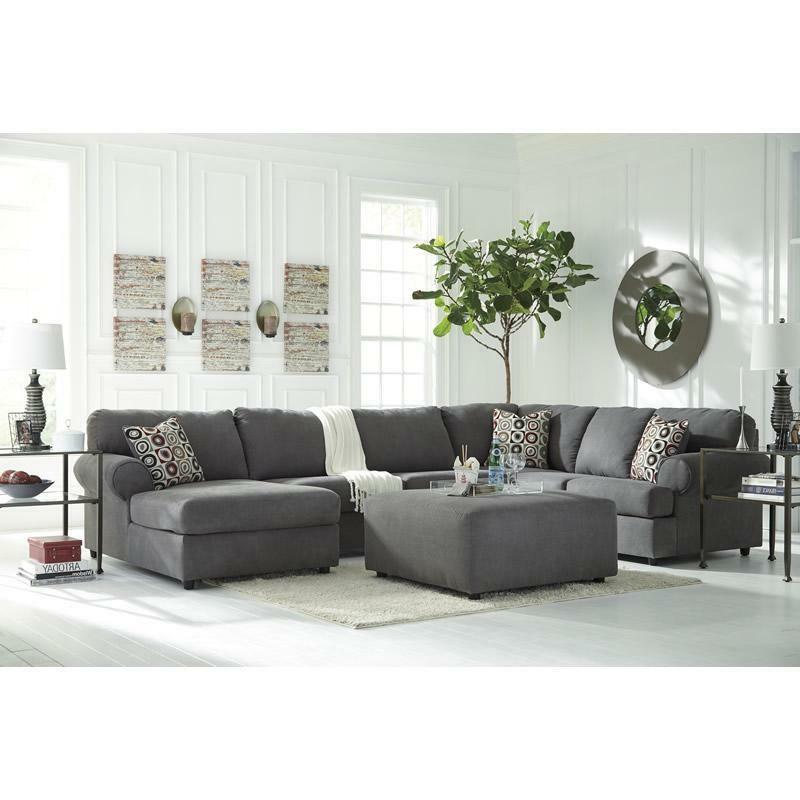 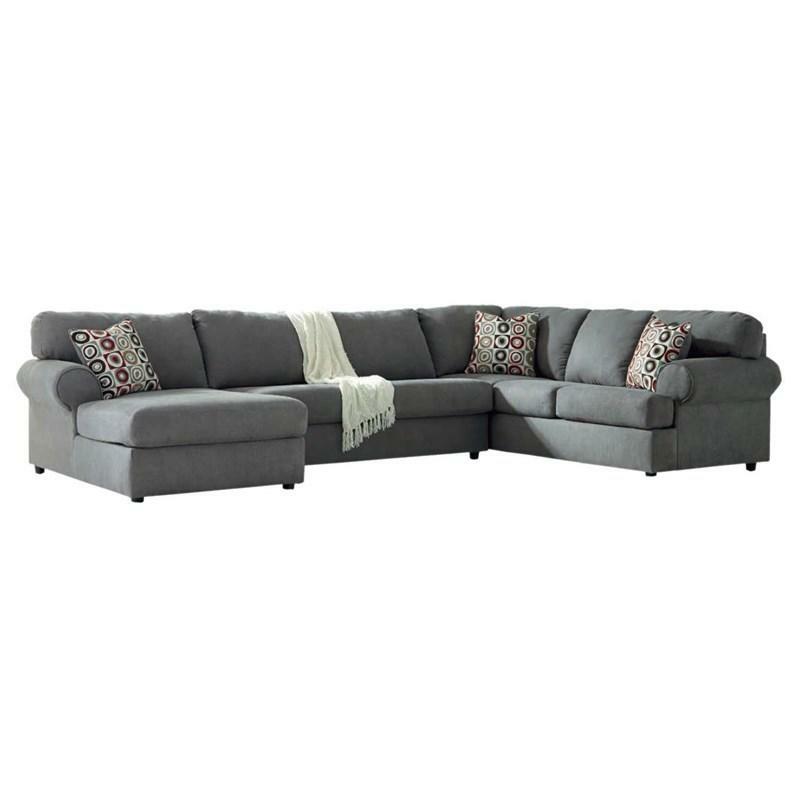 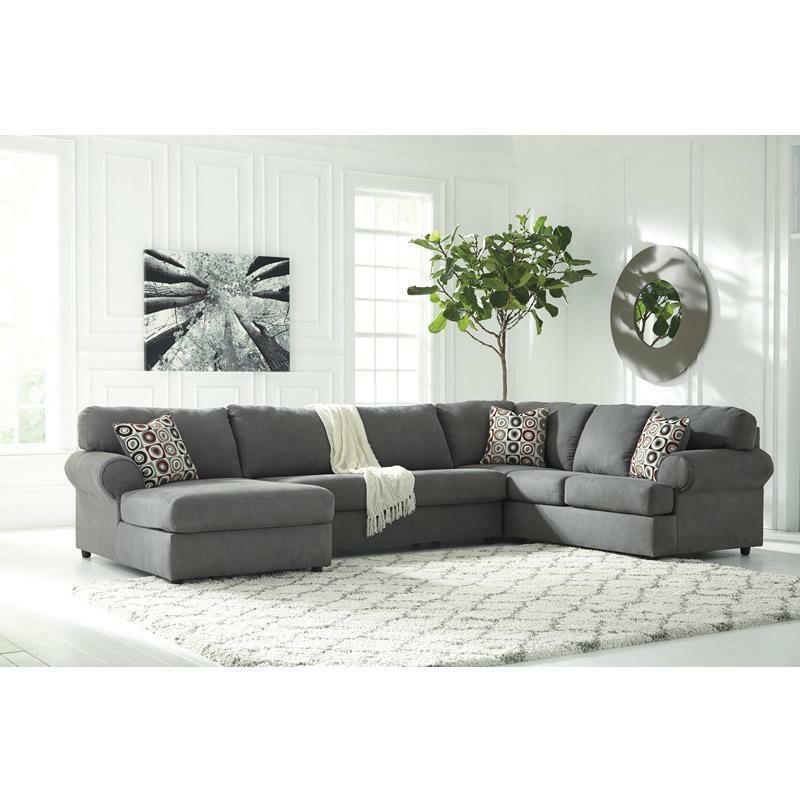 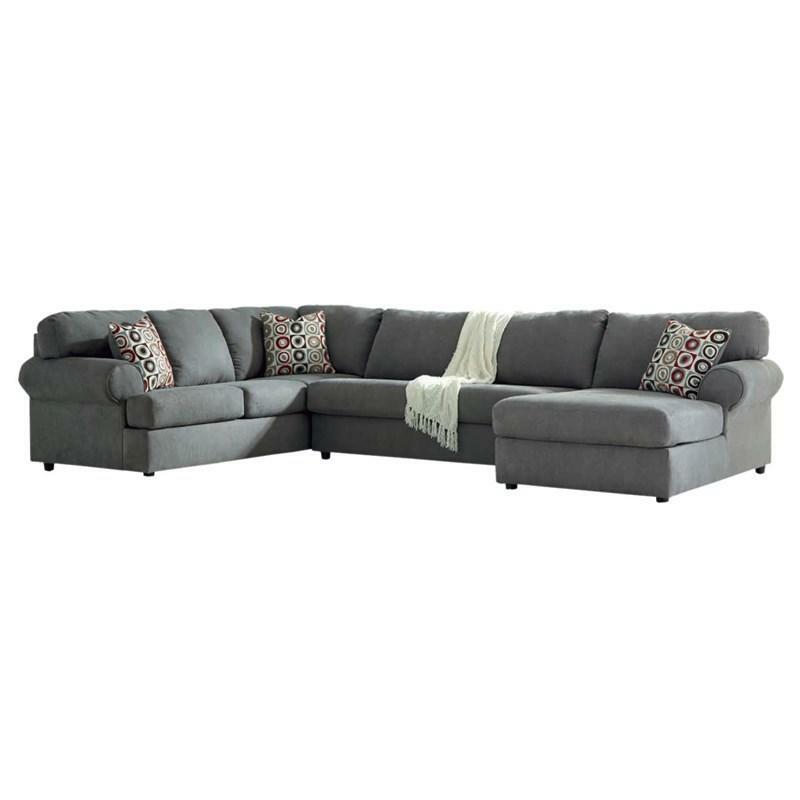 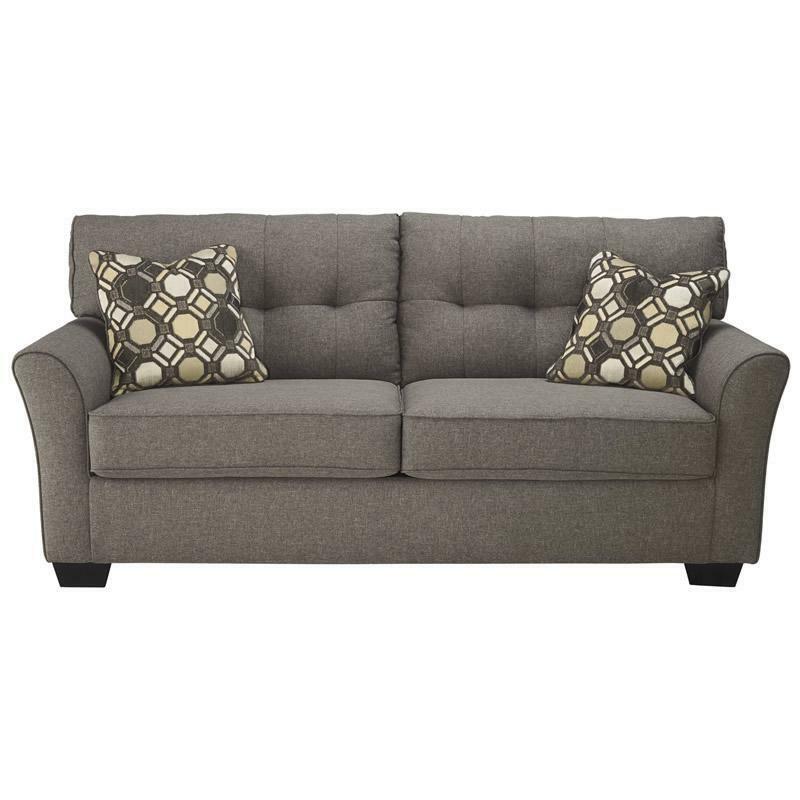 If you love the idea of indulgently comfortable furniture with a casually cool sense of flair, the Signature Design Jayceon sectional is custom made with you in mind. 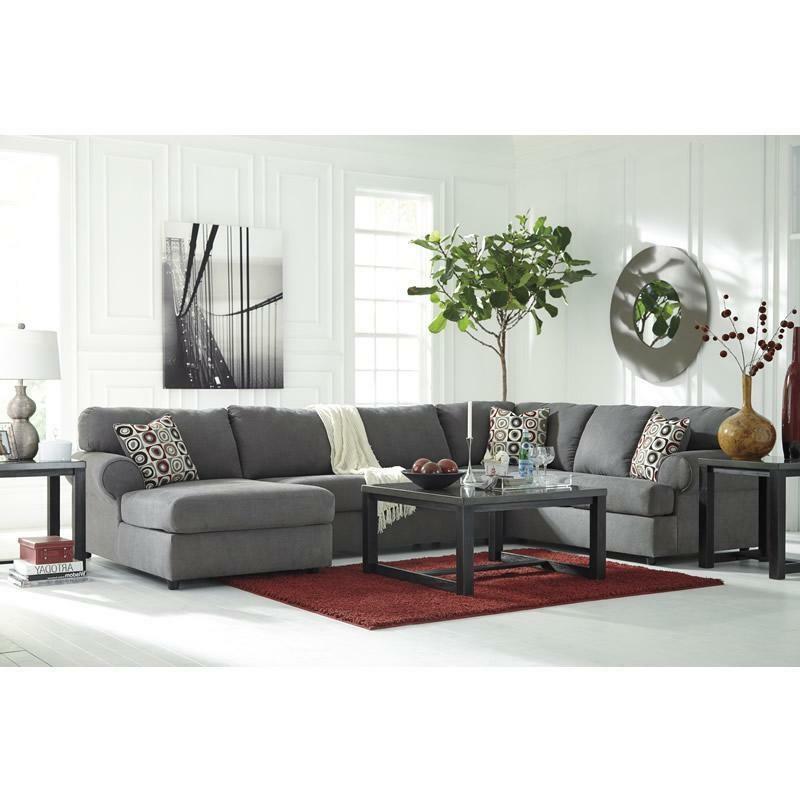 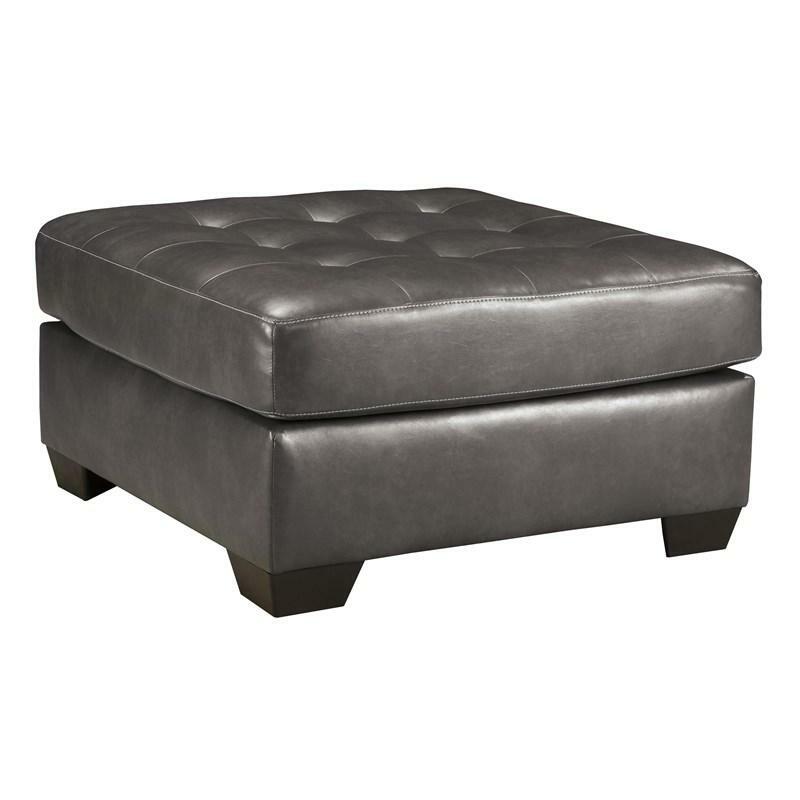 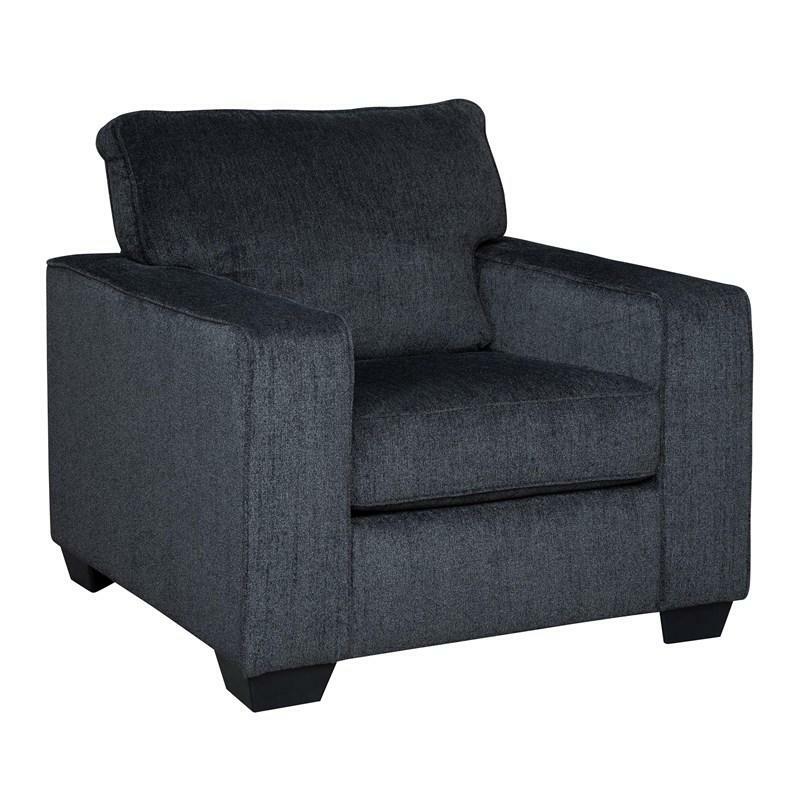 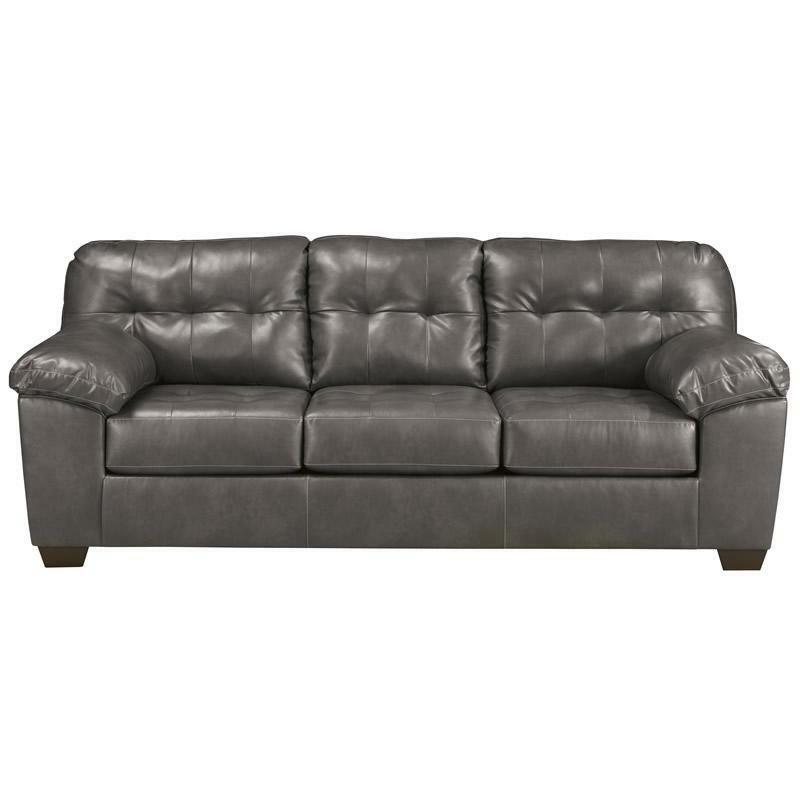 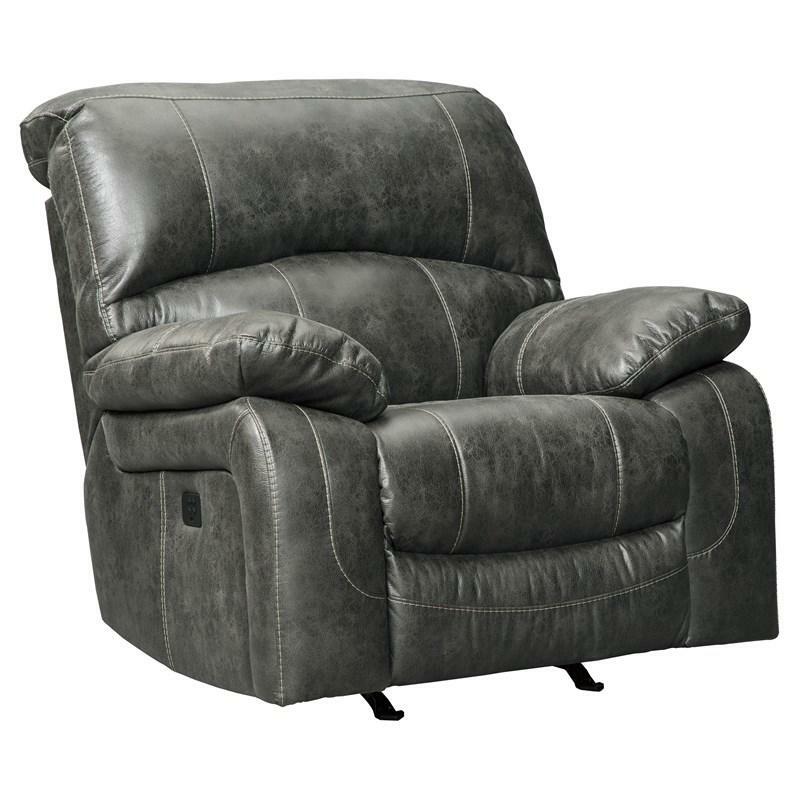 Feel-good microfiber upholstery make it all too easy to kick back and relax. 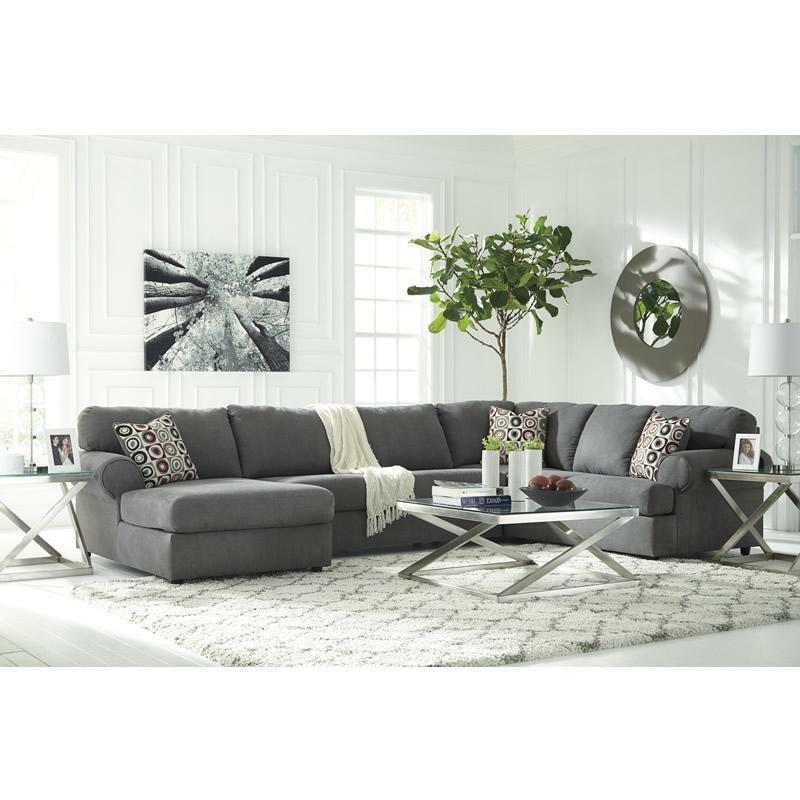 Ultra neutral fabric and clean, flowing profile are plenty stylish, without overwhelming your space. 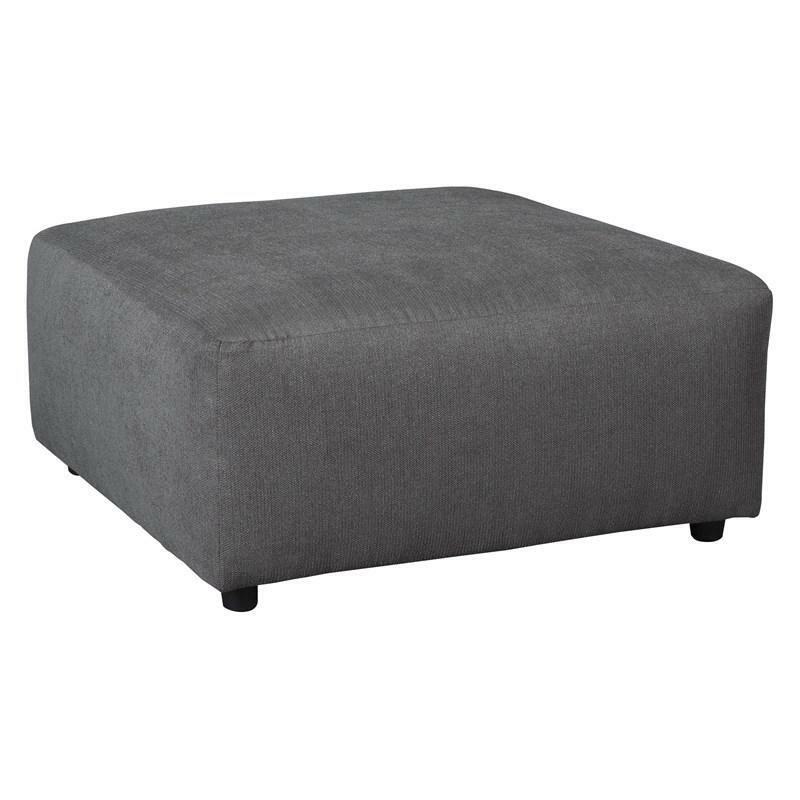 Additional Information • Arm height 25.00"